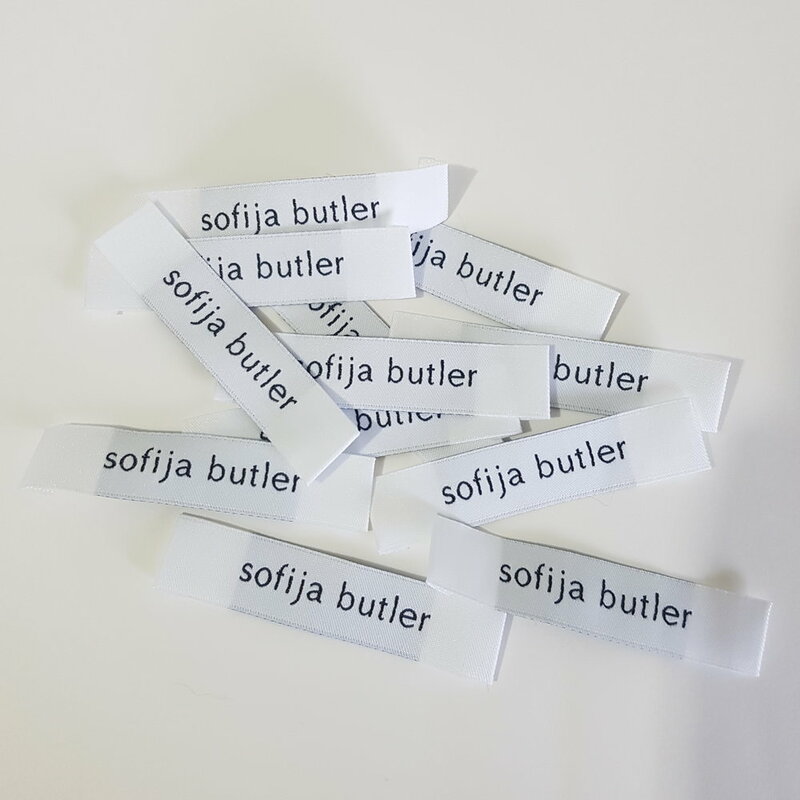 Sofija Butler supports ethical and sustainable makers and suppliers around the world. Our up-cycled denims are exclusively sourced from Guatemala, where pre-consumer waste denim and cotton is shredded, spun and re-woven into high quality denims and chambrays. The material does not need to be re-dyed and saves over 20,000 litres of water per kilo when compared to 'virgin' denim. 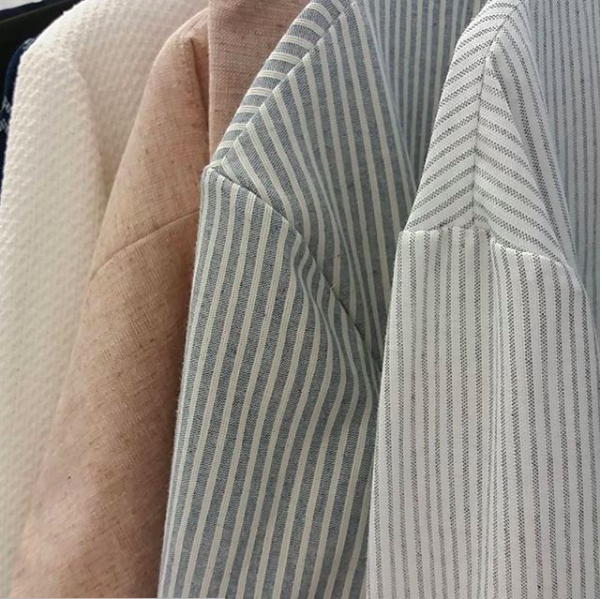 All of our cotton fabrics are certified organic and we take pride in using soft cotton wadding for our padded coats and jackets instead of polyester fill. Sofija had the pleasure of travelling to India in 2015 to learn about dyeing with organic fermented indigo. Our indigo-dyed cottons are coloured in underground vats that have been kept 'alive' since 1993 and use a minimal amount of water compared to conventional dye methods. All of our buttons used in our Winter 2018 Collection At the Edge have been sourced from within New Zealand. The Paua and Mother of Pearl buttons are created as a by-product of the local sustainable fishing industry. The buttons are crafted using a combination of traditional methods & new technology. Sofija Butler has sourced ethically woven silks from Guang zhou. The silkworms are killed with steam, considered to be the most humane method and the workers are treated well and paid decently. All garments have been sewn together with 100% organic cotton thread. The thread has been G.O.T.S. certified in both the fibre content and dye. Our garment labels are produced in Australia from Oeko-tex standard 100 polyester. Australia has strong labour laws and is considered low-risk for worker exploitation. All of Sofija Butler's garments are made in New Zealand. 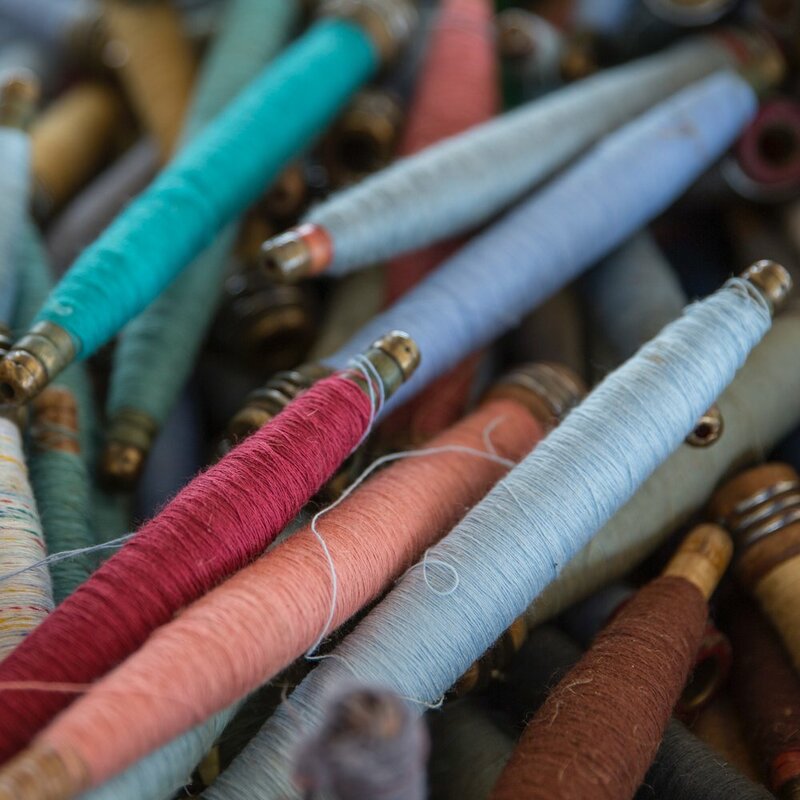 Keeping construction local provides jobs for local garment makers and cuts down on our carbon footprint by limiting the distance each garment travels from seed to garment. New Zealand has strong labour laws and unions, presenting as a low risk for ethical violations.